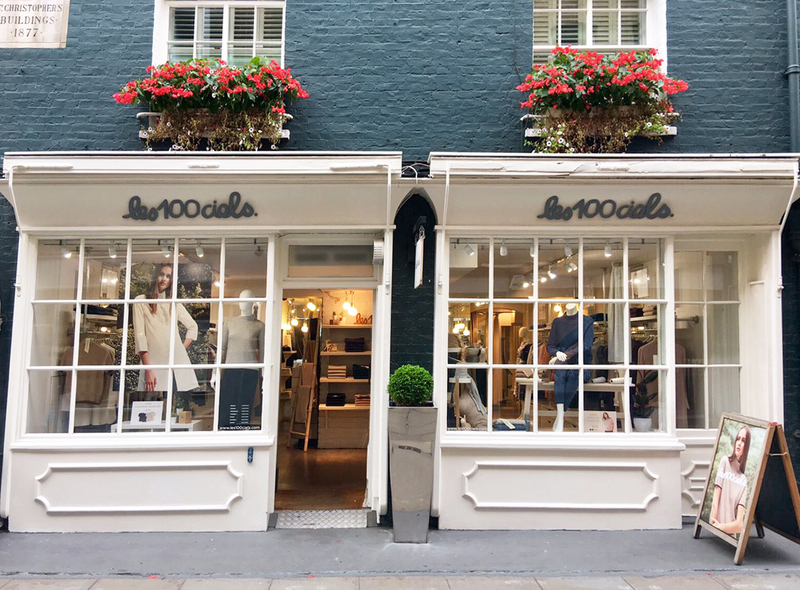 Les 100 Ciels, french for The Hundred Skies, creates versatile clothing that features luxurious cashmere at the heart of every collection. Designs are built on a core of classic silhouettes, combined with contemporary fashion styles to create a modern and transitional range. This balance of classic styling and detailing is enhanced by using high quality natural yarns, sourced from their own goat farms in Inner Mongolia. As true cashmere advocates, their collections have become synonymous with forward thinking and stylish designs. Launched in 2013, the St. Christopher’s Place store is the brand’s UK flagship.